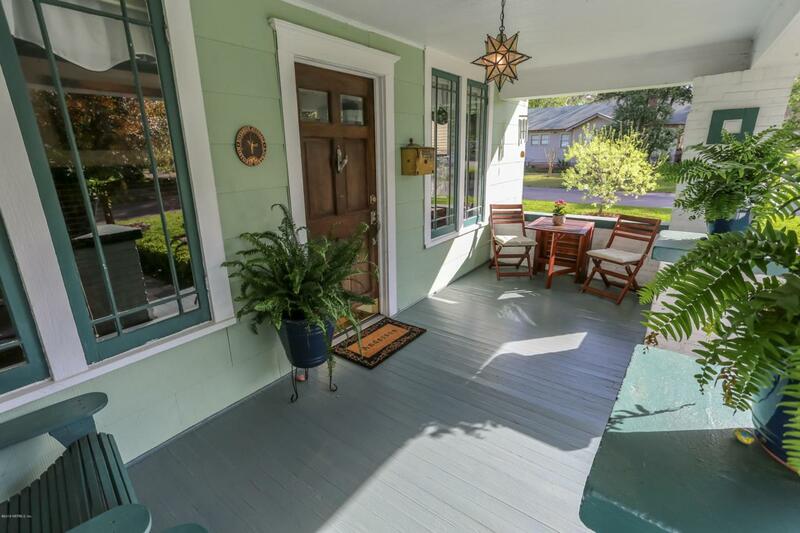 Nestled in the heart of Riverside, this beautifully updated 1920's home has all of the character, charm, and modern updates you are looking for! Sip a glass of wine at the end of a long day on the front porch or relax in the hot tub in the privacy of your backyard. 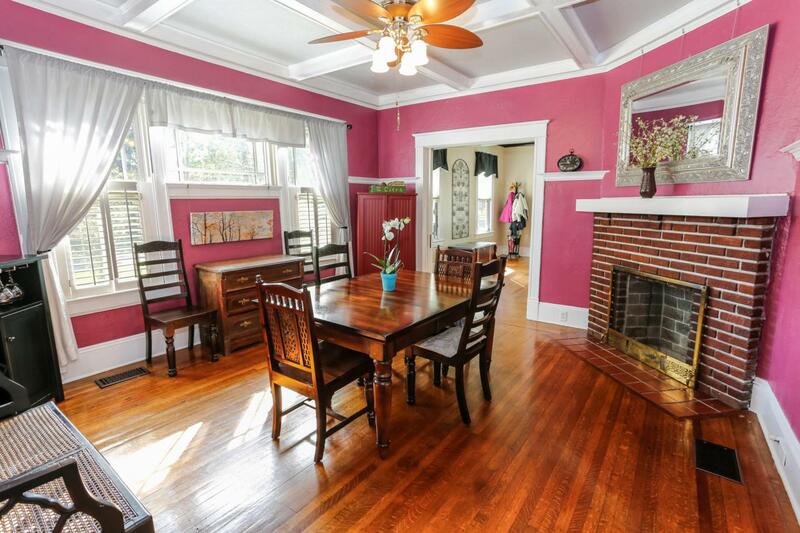 This historic home has original hardwoods and crown molding throughout. 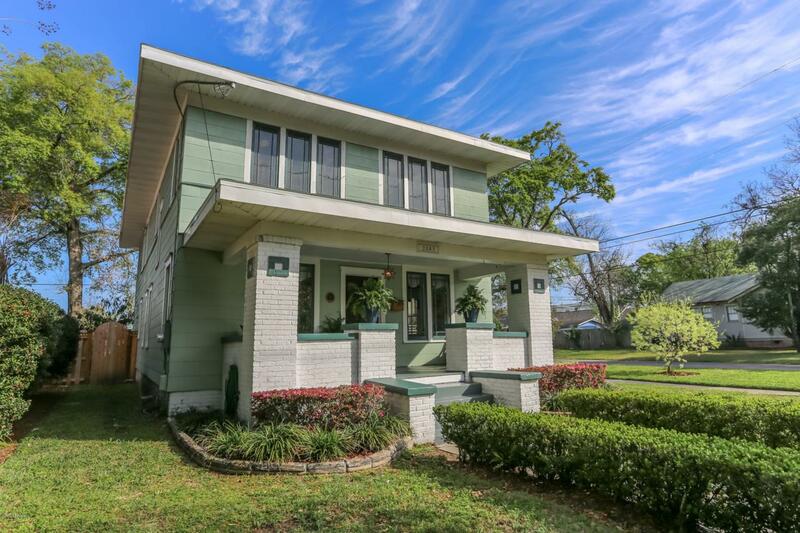 There are lots of upgrades throughout the home to include a new roof, new AC units, stainless steal appliances in the kitchen, along with a tiled backsplash. The spacious bedrooms upstairs all have oversized closets. The master has been extended to include a beautiful en suite bathroom. 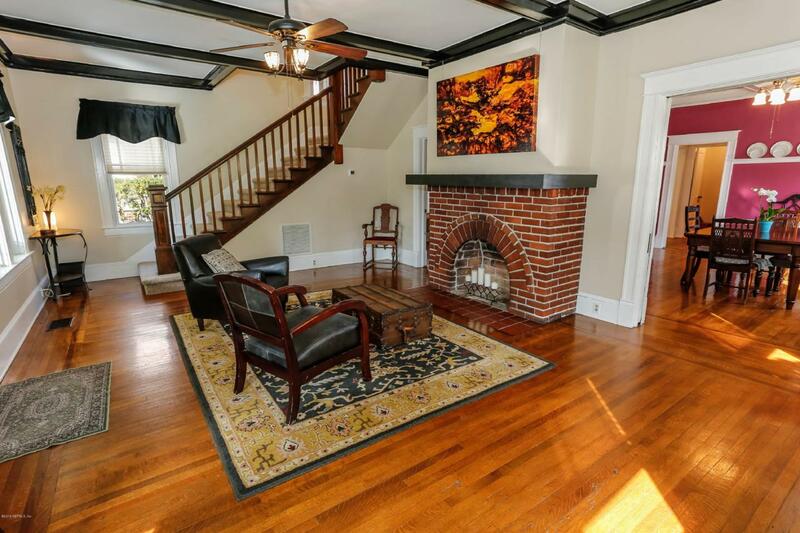 There is also a detached two-car garage, an extra bonus for a home in Riverside! Just a short walk/bike ride to all of the fine restaurants and shops in Five Points.